... to confirm it is you who requested to be kept up to date. Please check your inbox and click the confirmation link in it. If you don't see it in next few minutes, check your spam folder, or copy / paste the following into the search box. 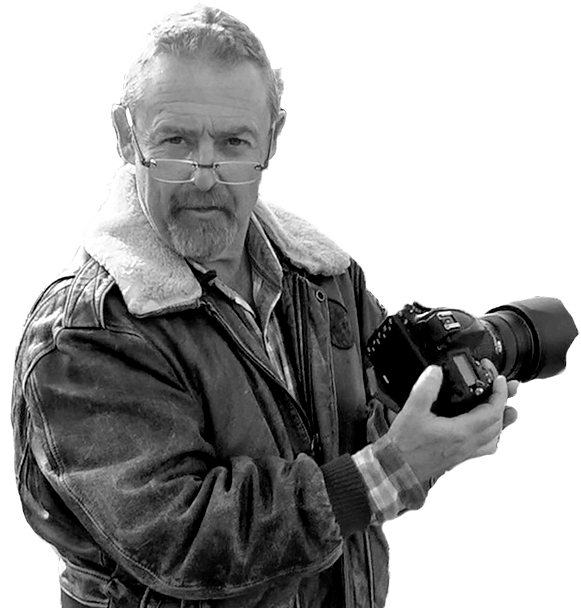 "Please confirm your request for udates about Mike Browne's Photo workshop"